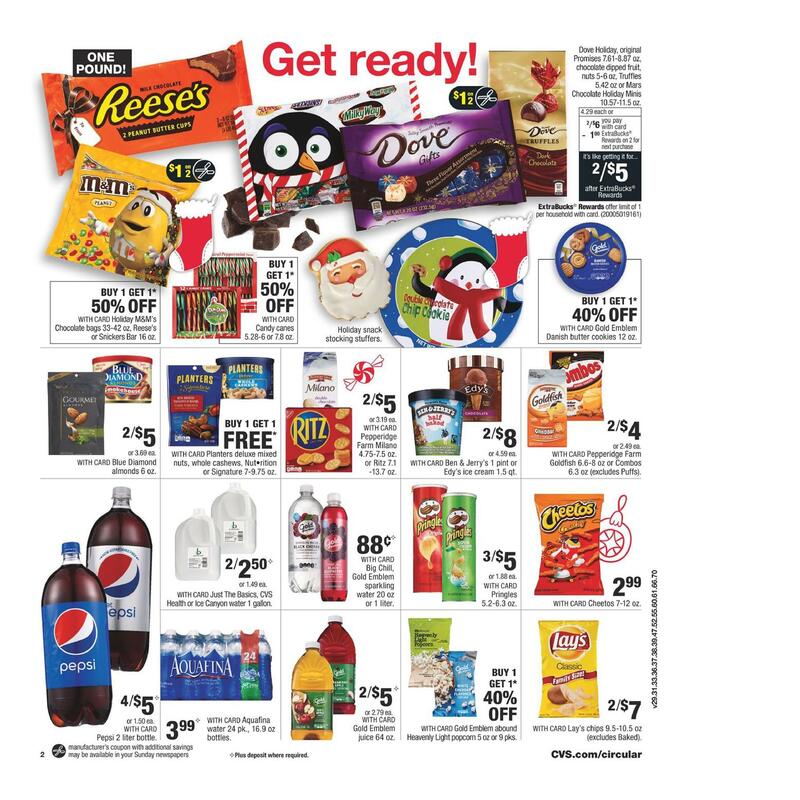 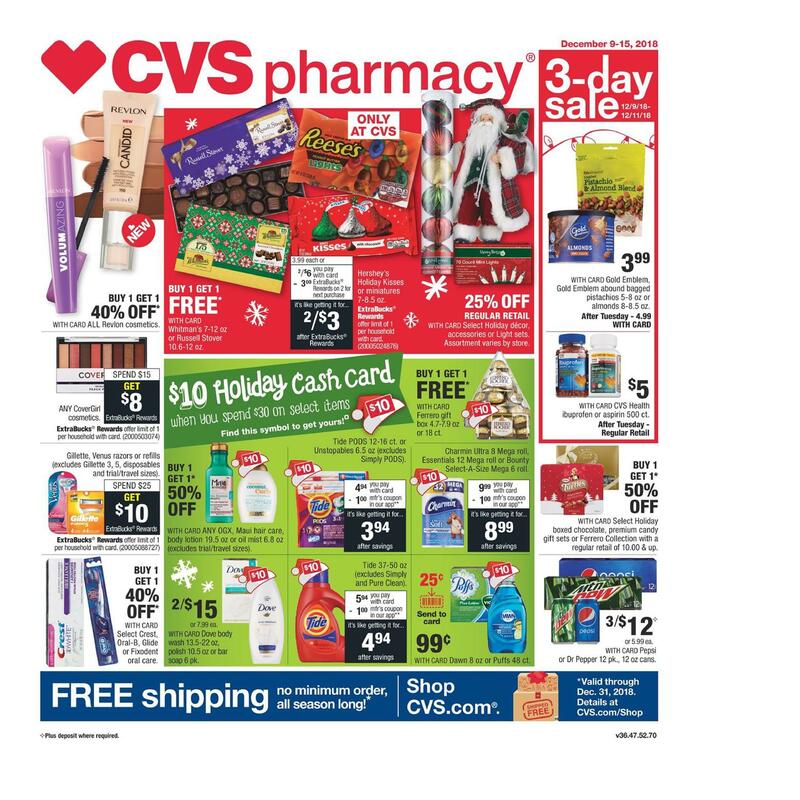 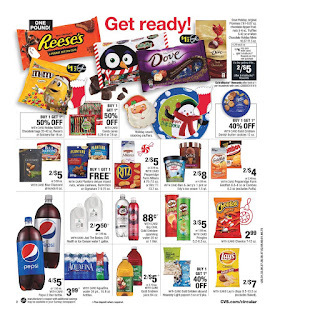 CVS Weekly Ad $10 Holiday Cash Card December 9 - 15, 2018 When you spend $30 on select items among others Buy 1 get 1 50% off with card Any OGX, Maui hair care, body lotion 19.5 oz or oil mist 6.8 oz, Tide pods 12-16 ct. Or unstopables 6.5 oz, Dove body wasg, Tide 37-50 oz, Buy 1 get 1 free with card ferrero gift box 4.7-7.9 oz or 18 ct, Charmin Ultra 8 Mega roll, Essentials 12 Mega roll or Bounty select-A-Size Mega 6 roll. 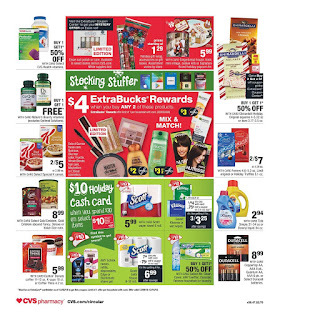 Also find $4 ExtraBucks Reward when you buy Any 2 of these products, Select Garnier facial care, Nutrisse, Olia hair color, Fructis, whole blends hair care, Maybelline or L'Oreal cosmetics. See all CVS boxed christmas cards, CVS photo, CVS photo cards same day, CVS birthday cards price does, CVS sell christmas cards, photo coupon, valentines cards that are available for browsing on this page.